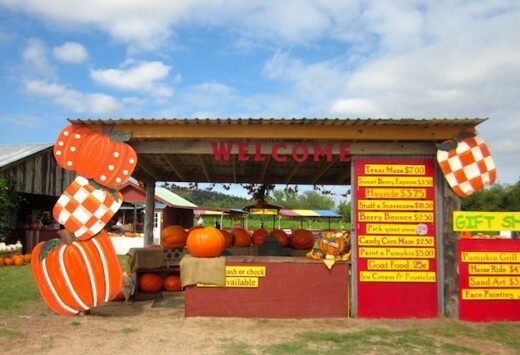 (map) Now through November 8th, everything’s coming up pumpkin at Sweet Berry Farm. 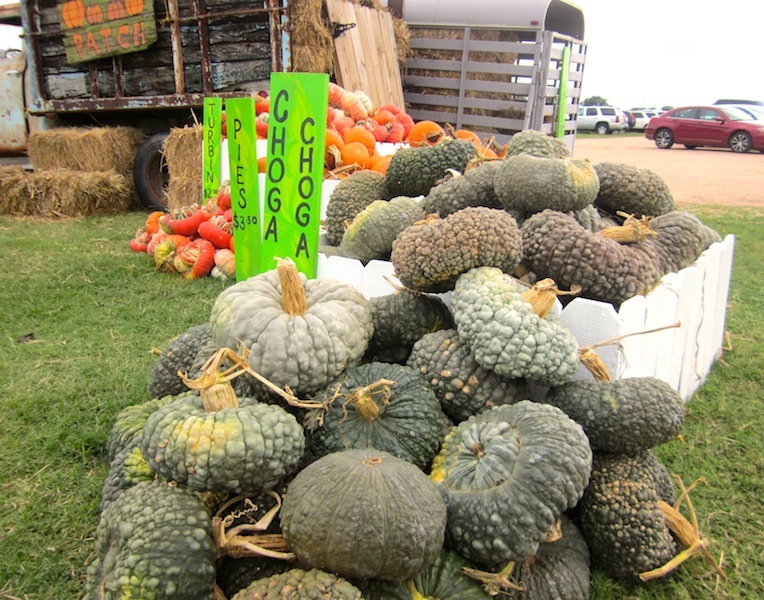 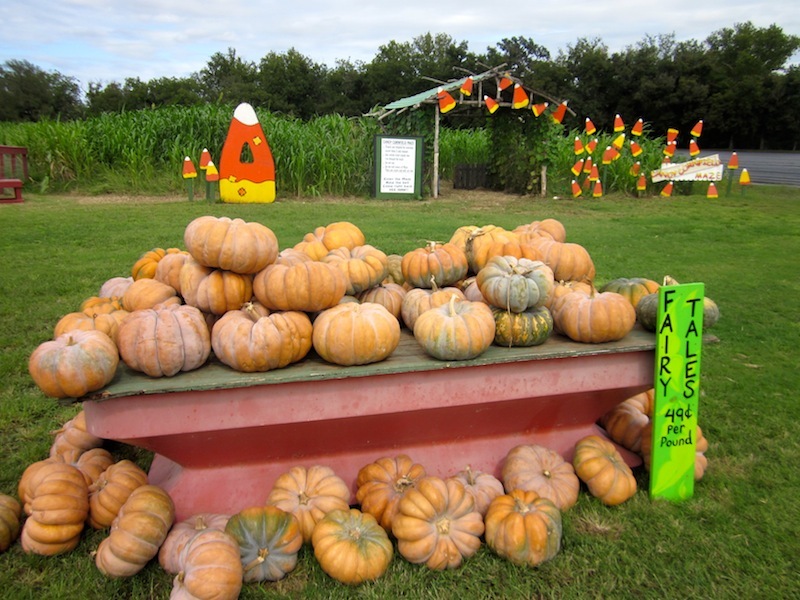 They’re showcasing almost 20 varieties, from tiny little mini’s to giants the size of a chair, and everything in between. 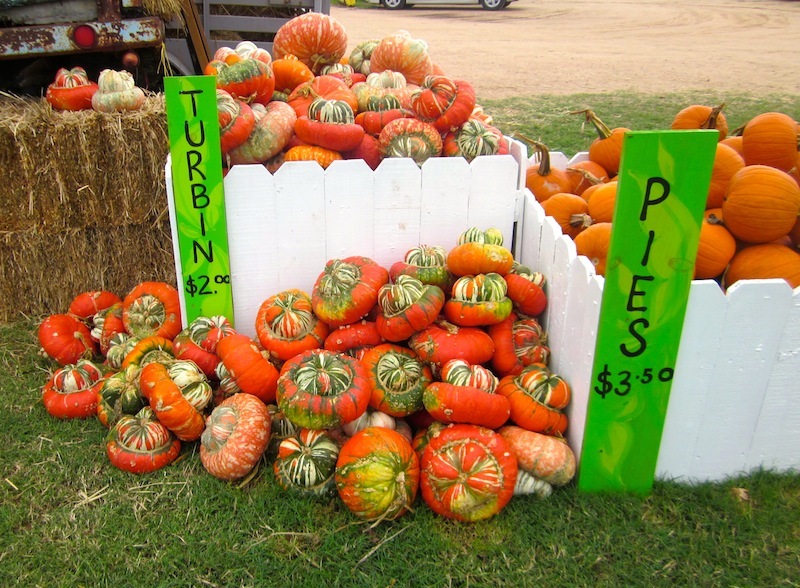 They’ve even got pure-white albino pumpkins. 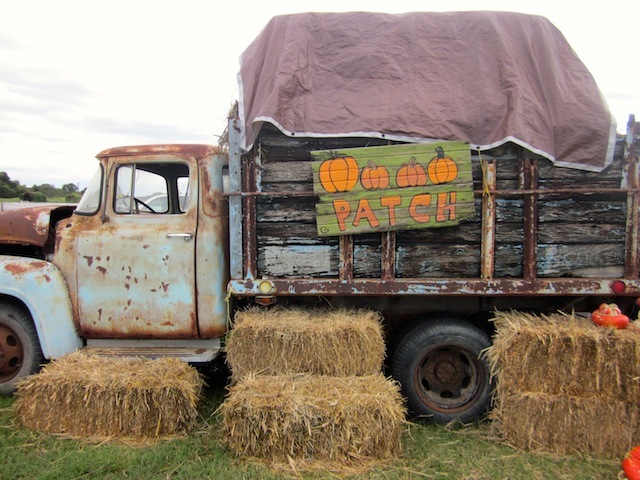 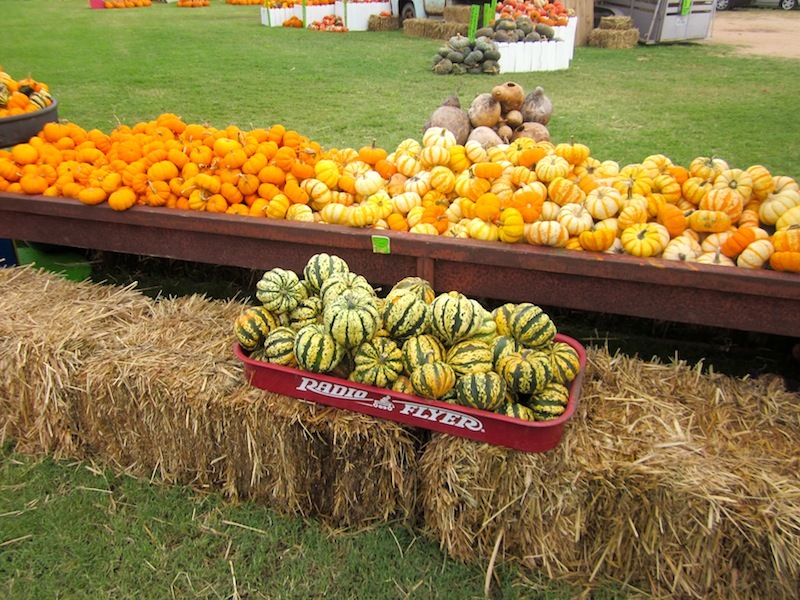 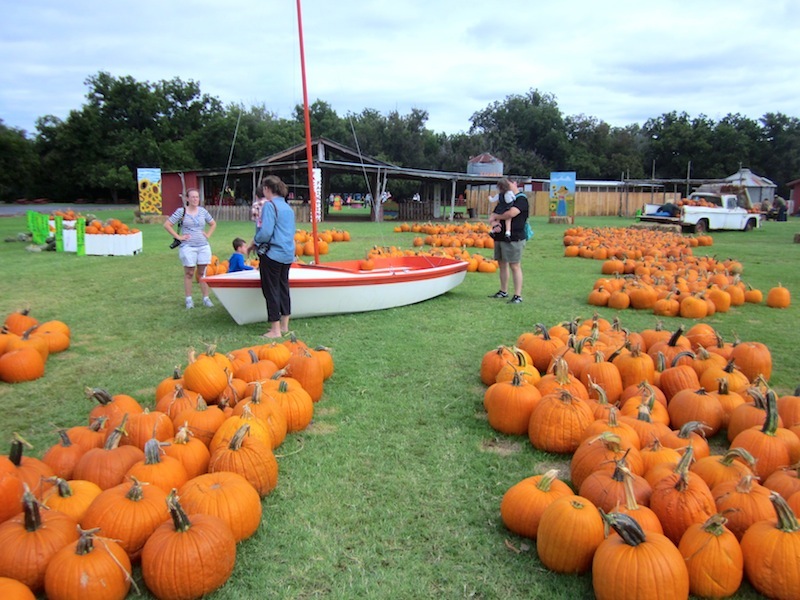 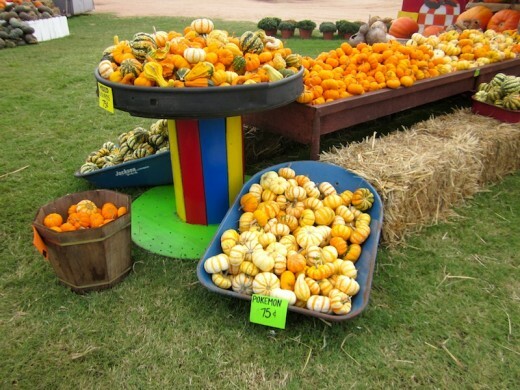 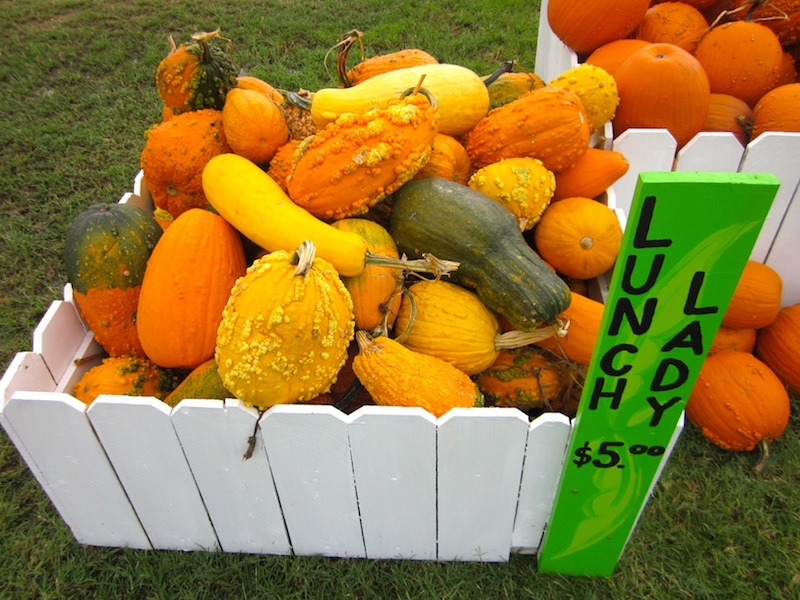 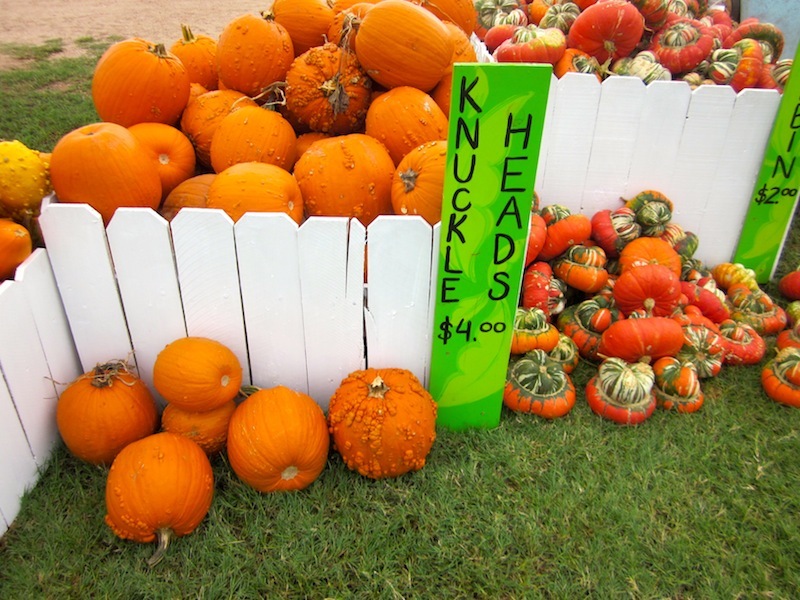 There are also hayrides, a maze to get lost in, face-painting, flower-picking, and a grill serving up grilled corn and freshly made pumpkin ice cream.